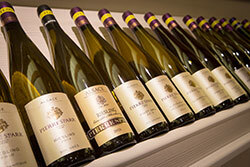 In bright yellow this 2007th Riesling Schoenenbourg sparkles in the glass. In the smell the epicure discovers fruity juicy aromas of lemon peel, some apple, licorice and a lot of minerals. The delicate note of flint is accompanied by marks of butter and lime-tree blossom. In addition after some time aromas of papaya and pineapple join. 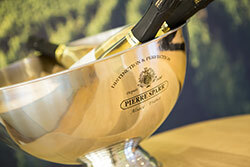 However, the full minerality appears in the palate, framed by a fresh lemony acid and a dynamic racy body. 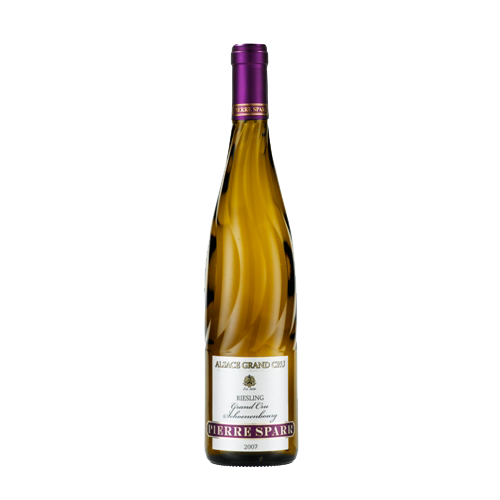 Only now the first apart marks of maturity rise up and form with the long mineral-aromatic aftertaste the perfect finish for a charismatic Alsatian Riesling, which still has many years before itself. Food pairing: tureen of the crustacean. Asian as well as Indian dishes, spicy with curry. Tajine of the lamb with lemon. Alcohol vol. : 13% alc./vol.